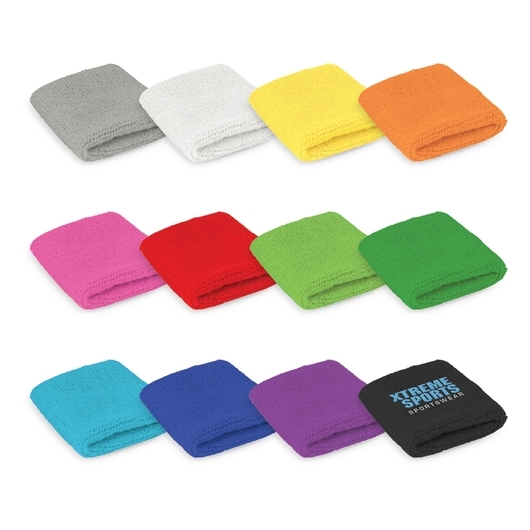 Sweat it out with these colourful wrist sweat bands! 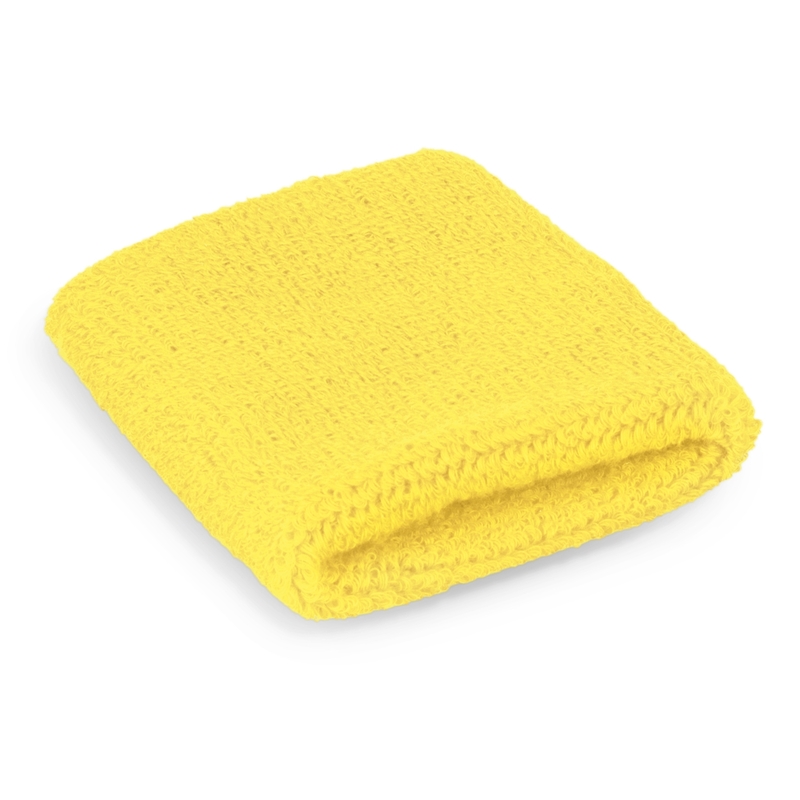 Sweat it out with these stretchy towelling wrist sweat bands, made from 80% cotton, 12% elastic and 8% polyester! 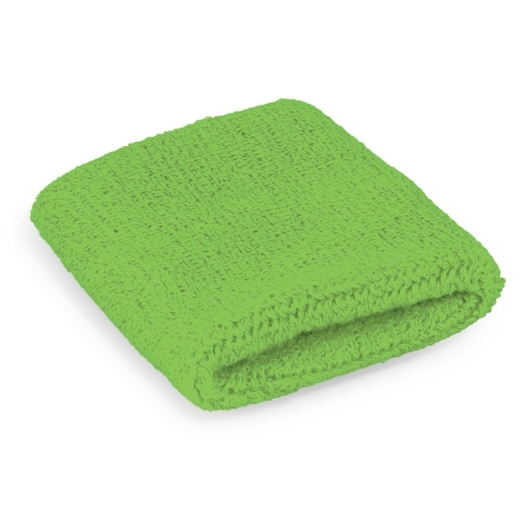 They're available in a huge range of colours and are decorated with a high quality embroidery. Get active and exercising in style today!